When it comes to your wedding, it absolutely must be a good hair day. Here are some styles we've seen around lately that strike our fancy—maybe they'll strike yours! 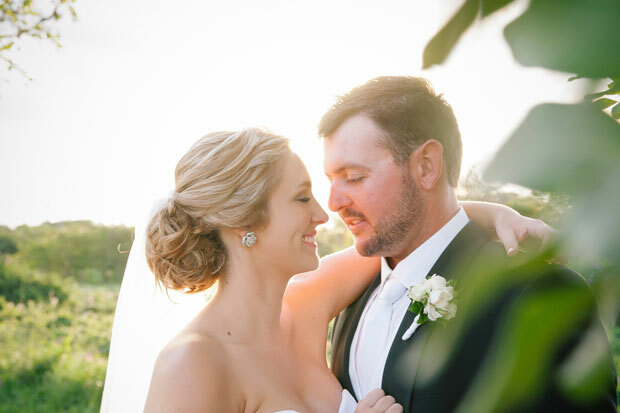 For an elegant style that lets your dress and that wedding glow shine, try a high bun like Courtney and Jessica did. Braids soften any hairstyle and give it that subtle vintage vibe. If you have an exciting detail on your dress don't think the rest of your outfit needs to be as busy—and that includes hair! 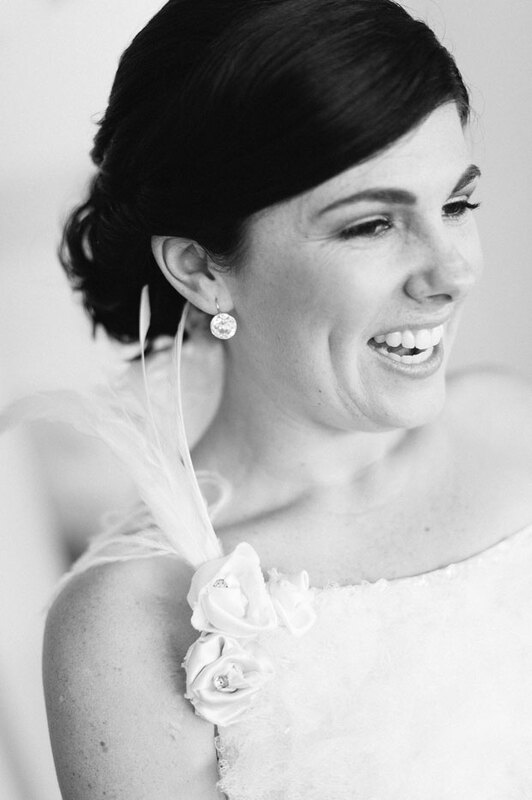 Erin had a classy but simple style that let the feathered detail of her dress pop. 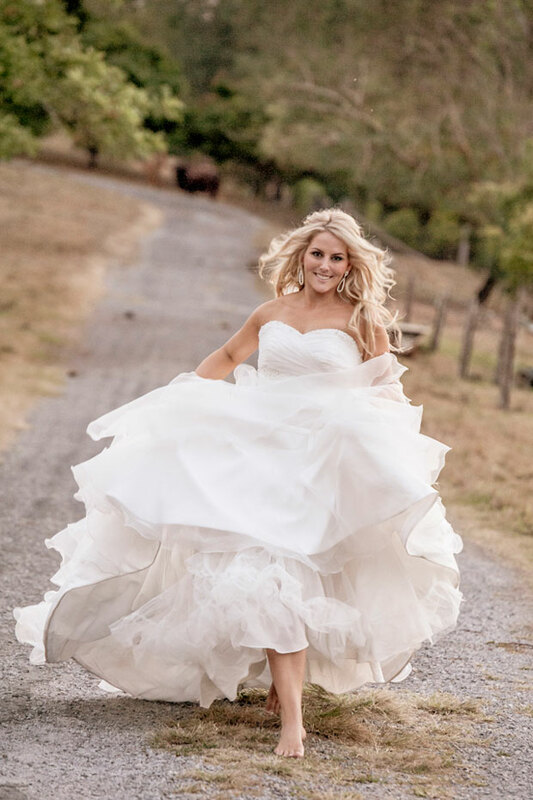 Soft, loose, and wavy styles are very natural and look great with strapless dresses. Keep in mind that for an outdoor wedding loose styles may not pair well with a windy day. 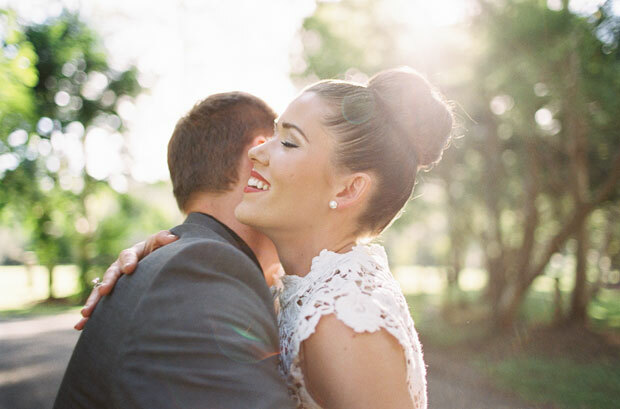 We're loving this bun style that Emily wore to her wedding. The volume, and the styled messiness provide a stunning, but not overwhelming, partner to a natural makeup look. What do you think? 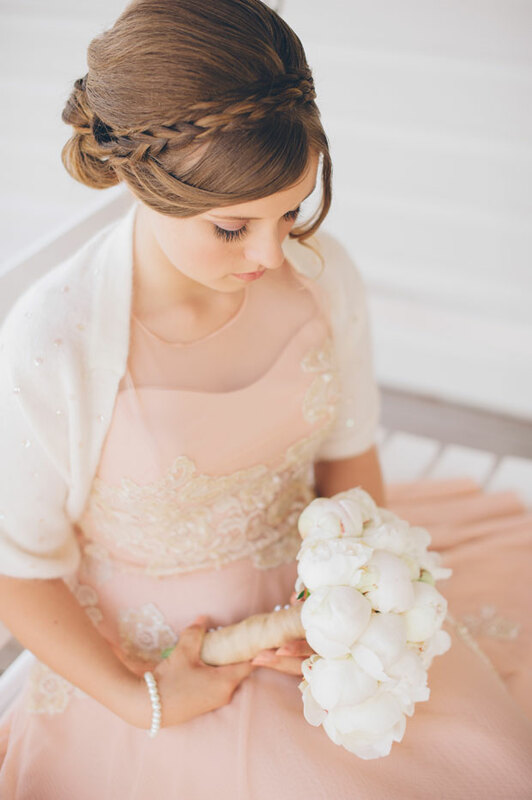 Will you try one of these styles for your big day? 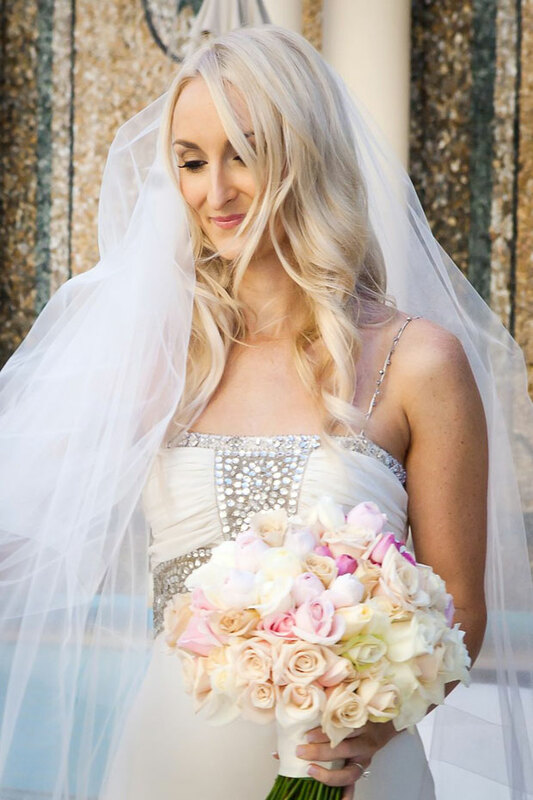 Check out Queensland Brides at www.queenslandbrides.com.au, Facebook and Twitter. Get the latest issue here. Summer 2013/14 issue out Now! 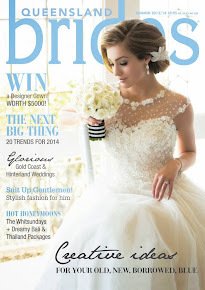 Welcome to the Queensland Brides bridal buzz blog! A place for you to look & love! 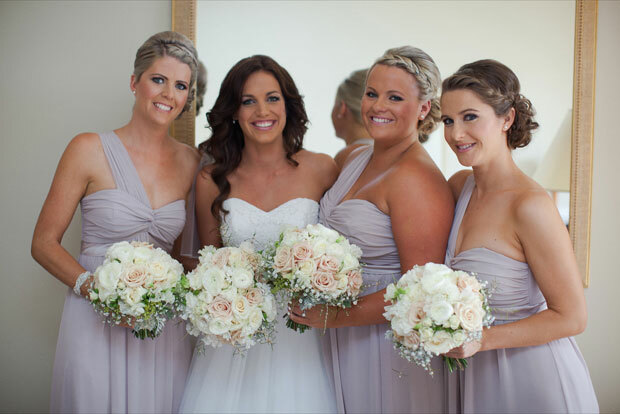 Queensland Brides are dedicated to inspire and help you plan your dream wedding. We will be featuring our fave gorgeous gowns, swish venues, stunning cakes, must know trends and all things glittering and bridal! If you want to share your wedding, things that inspire you, or if you just want to say hello ... give us a buzz! Follow our posts by Email! Best Foot Forward. Shoe inspiration board! Lovely things for your home! 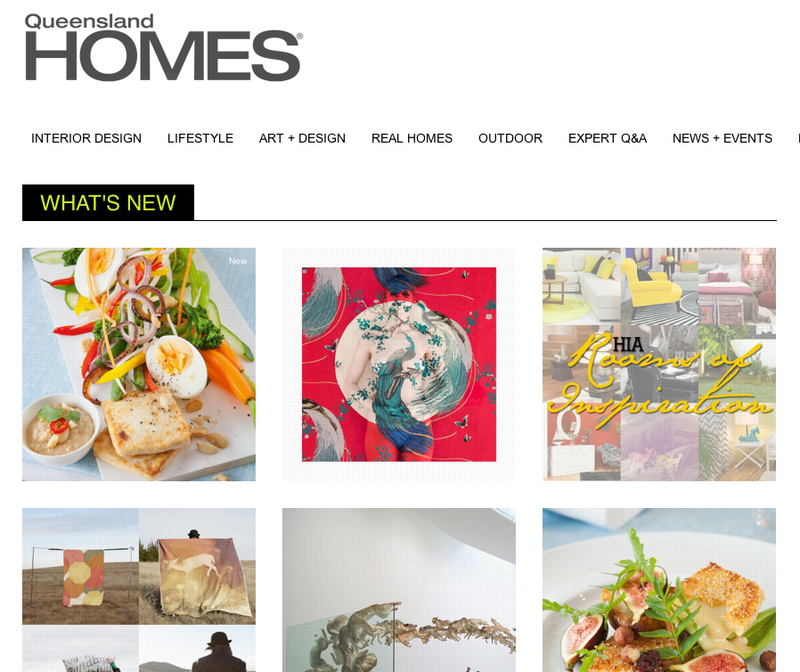 Queensland Brides look & love blog!. Simple theme. Powered by Blogger.